For a list of online vendors please see below. 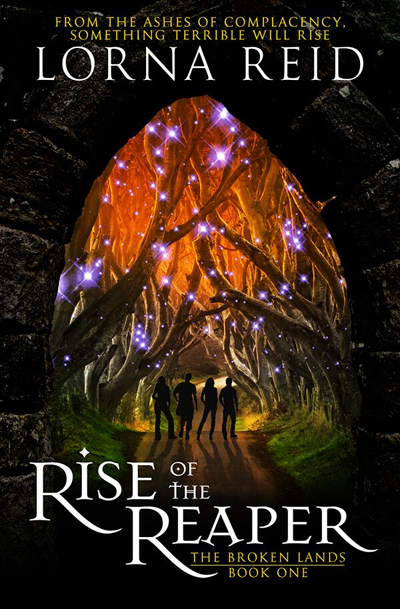 Rise of the Reaper is a YA fantasy novel and the first book in the Broken Lands series. It is a story about discovery and about a journey, and how these things alter people and change lives. What if what we’re looking for means finding things best left buried? What if in trying to alter fate, we seal it forever? Can prophecy be overcome, or does striving to avoid fate merely drive you into its arms? Since the day Danny Stone’s mother vanished, dreams of dark and strange places have plagued him nightly. Though years have passed, the burning pain of her disappearance still consumes him – as does his need for answers. Then one lazy summer day, Danny and his friends Katrina, Poppy, and Russell discover their parents’ long-hidden secret – and their lives change forever. 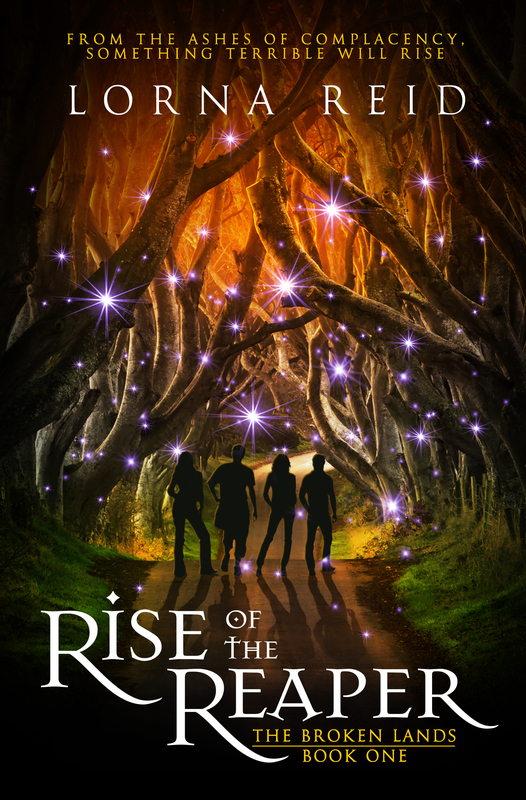 They enter a fragmented, broken world of magic, blades, and blood in a quest for answers, but the mystery of what happened to Danny’s mother only becomes more terrifying – and yet there is hope. But there are other, bigger threats at hand, too, as evil begins to stir and the Oracle’s prophesies herald a coming darkness.